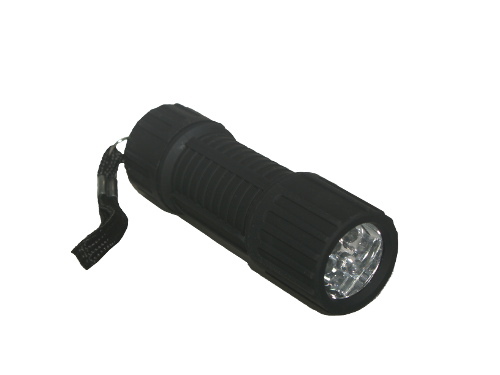 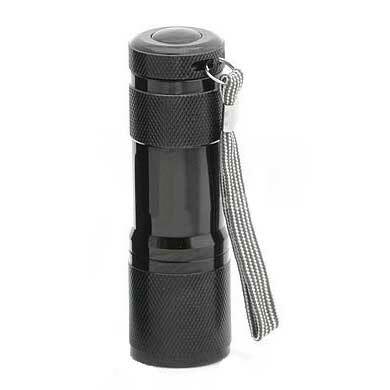 This small heavy duty nylon Holster will fit most 9 to 14 LED Flashlights, or flashlights up to 1-1/8" diameter. 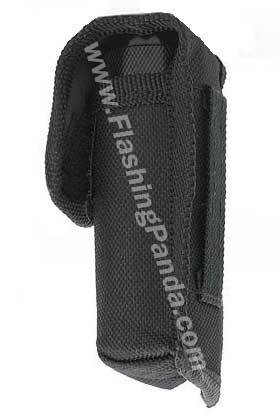 It is made from heavy duty nylon with heavy duty Velcro to securely hold the flashlight in the holster. 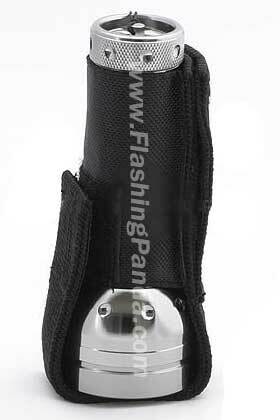 This holster is fully enclosed all around and on bottom.